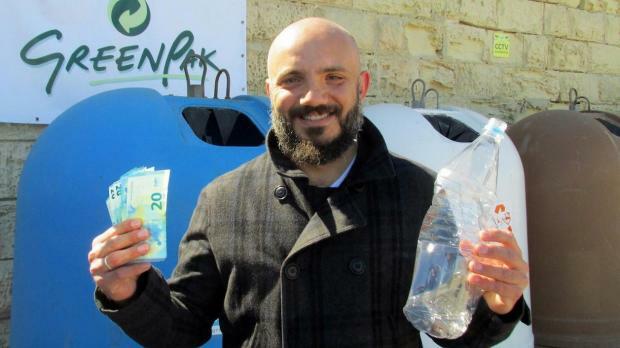 GreenPak wants people to crush their plastic bottles before dumping them. 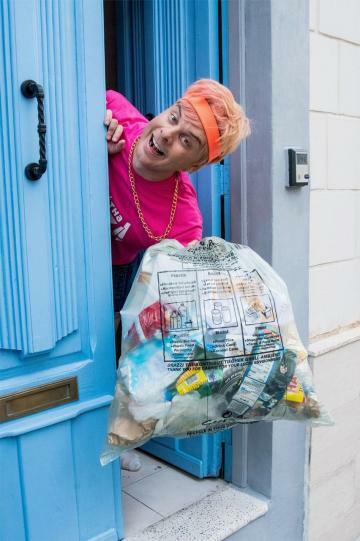 Crushing your recycled items before throwing them away could now make you €500 richer, with a campaign to encourage people to pack their recycling bags with more items extended and its prize money upped. Greenpak’s Crush & Win campaign is designed to encourage people to optimise space when disposing of their waste. To take part, people can crush their recyclable items, place them in a green recycling bag and slip a piece of paper with their phone number on it before leaving their rubbish outside for collection. Green recycling bags are available at supermarkets or for free at local councils. Grey recycling bags are not eligible for prize money. More than €15,000 has been handed out in prize money since the campaign was first launched last year. It was originally available to people who deposited recycled items at bring-in sites, but has now been extended to household collection. GreenPak also recently took part in a similar campaign at the Farsons Beerfest, which encouraged patrons to dispose of crushed plastic bottles and cups in one of seven bins made out of reused nets and wood. The PlastiKAXXA campaign was devised together with the Farsons Foundation and clean-up NGO Żibel.